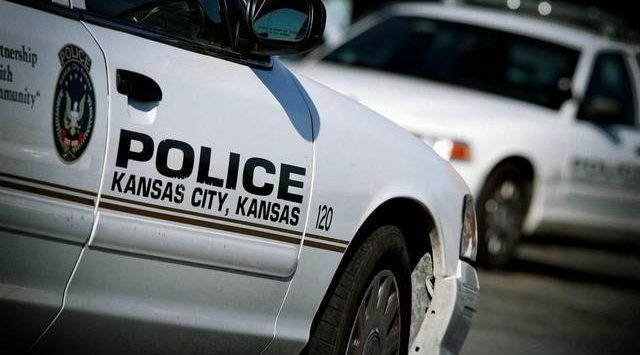 A man suspected of killing a Kansas City, Kansas, police captain will undergo a third evaluation to determine if he is competent to stand trial. Defense attorneys for 21-year-old Jamaal Lewis sought the evaluation by a defense expert. Lewis already has been evaluated locally and at Larned State Hospital. The Kansas City Star reports District Judge Wes Griffin granted the defense request Monday. A status hearing is scheduled for Oct. 5. Lewis is charged with capital murder in the July 2016 shooting death of Police Capt. Robert David Melton in Kansas City, Kansas. Melton was investigating a shooting when a man fired shots into Melton’s patrol car, killing him.